» » The dose is not lost because the nurse expel the burble by squeezing the tube to float the burble up from the liquid surface of the tube. » I don’t understand. 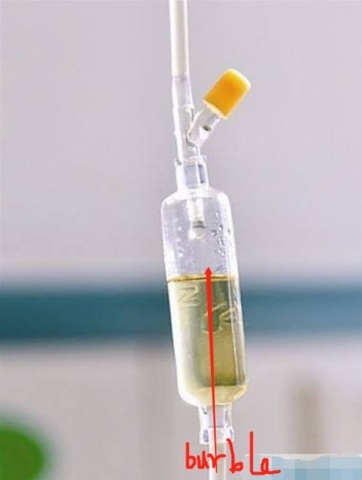 Did you use an infusion pump or an infusion bottle / drip chamber? so, the dose is not lost. » » » 2. only if you lost nothing […] the Cmax and AUC will equal the one with a constant rate infusion. » » […] if the dose is not lost, can i say just the AUC will be effect but the Cmax is the same with the canstant rate infusion? » Read again what I wrote above. So, you mean the Cmax and the AUC both will equal the one with a constant rate infusion? Don't we need to consider the eliminate rate? if we speed up the infusion rate while the eliminate rate is not change, the Cmax won't be greater than the constant rate infusion? online 39 (1 registered, 38 guests [including 6 identified bots]).